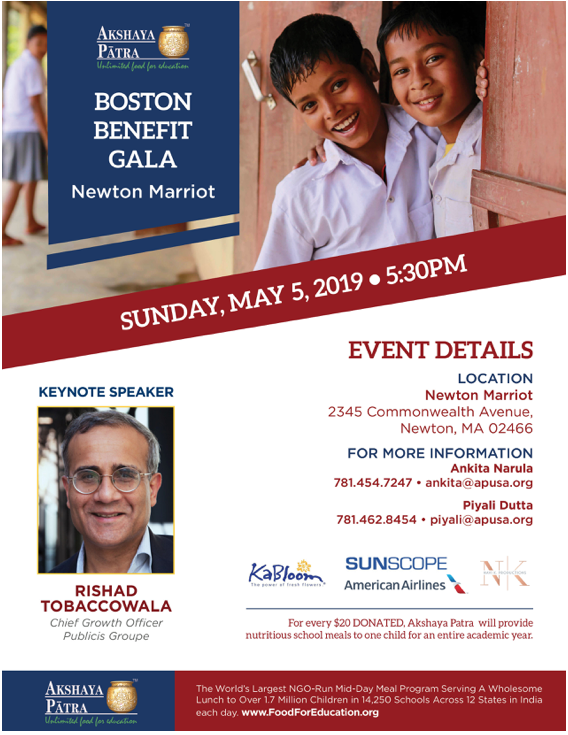 ASHLAND, MA–Indian Friends of New England, a non-profit organization aimed promoting Indian culture and heritage, is hosting its 9thAnnual Cultural Event to encourage kids on social behavior and connections among Indian communities. The program will be held on Saturday, April 22 at Ashland High School located at 65 E Union Street in Ashland, MA. While the cultural event provides a platform with opportunities for kids to perform on stage to showcase their talents, it also gives them a wide window of opportunity to learn our diversified culture, history and rich Indian heritage, organizers said in a statement. For more information visit: www. IFNEUSA.org . Founded in 2007, Indian Friends of New England, known as IFNE), seeks to provide a forum for the Indian community, primarily in and around New England/Greater Boston region. IFNE serves as a cultural, social, educational and charitable organization. IFNE is a volunteer civic organization with its mission to celebrate and share the diverse Indian culture, heritage and values to benefit the community. Every year, IFNE organizes fundraisers, spring cultural celebrations, summer picnic/outing, fall family cricket match and Diwali celebration.